UEM Sunrise Berhad (“UEM Sunrise” or the “Company”) (Company No. 830144-W) is a public-listed company and one of Malaysia’s top property developers. It is the flagship company for township and property development businesses of UEM Group Berhad (“UEM Group”) and Khazanah Nasional Berhad (“Khazanah”). UEM Group is wholly-owned by Khazanah, an investment holding arm of the Government of Malaysia. In the Central Region of Malaysia, UEM Sunrise is renowned for its Symphony Hills project in Cyberjaya, an exclusive residential development featuring the country’s first Connected Intelligent Community (“CIC”) as well as the numerous award-winning high rise residential, commercial and mixed-use developments largely within Kuala Lumpur’s affluent Mont’Kiara enclave in Kuala Lumpur, Kuala Lumpur City Centre, Bangi, Shah Alam and Seremban. This exclusive residential tower in the Melbourne CBD realises the dream of garden living in the sky while providing excellent accessibility to the best of the city. Since Victorian times, elegant glasshouse buildings have housed and nurtured tender and exotic plants. Often also a favoured retreat or place to entertain, their purposes have been at once practical, ornamental and social. These ornate yet functional spaces provided the inspiration for CONSERVATORY. Dedicated to nurturing and enhancing a sense of wellbeing, CONSERVATORY will offer a sanctuary for its occupants – a place to grow, relax and share special moments. CONSERVATORY is the epitome of park-side living with immediate access to the beautiful Melbourne gardens. It is the craft and art of living in a landscaped environment. For more information, visit the CONSERVATORY website. Ultra luxurious living on the boulevard. 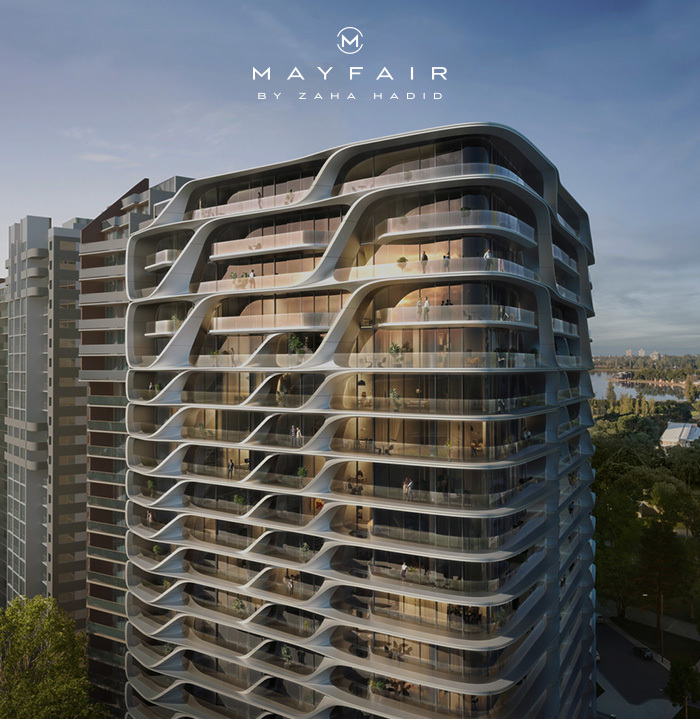 With its sought-after corner location, Mayfair establishes its place amongst St Kilda Road’s most remarkable buildings. 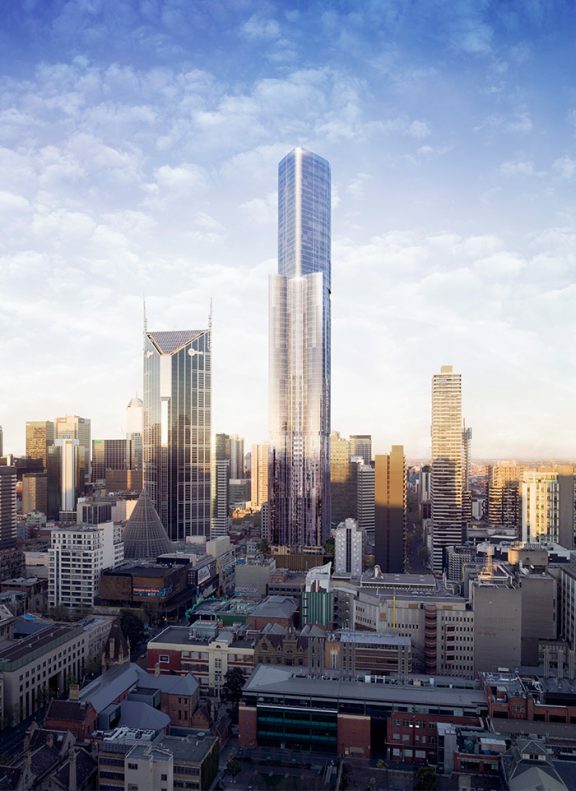 Partnering with internationally renowned firms Zaha Hadid Architects and Elenberg Fraser, this is UEM Sunrise’s third project in Melbourne; an exclusive collection of luxury residences in the world’s most liveable city.